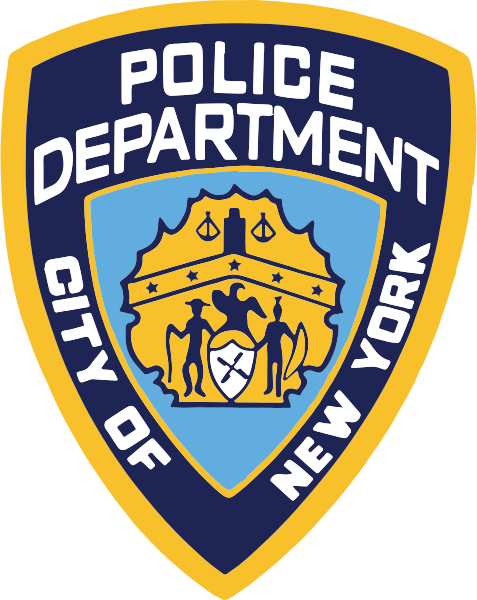 A 68 year old man died in a motorcycle accident in New York City last Saturday. Franklin Goodman, a motorcycle enthusiast, was riding his bike on Bushwick Avenue in East Williamsburg. The weather was extremely foggy and the visibility very limited. Goodman was on his way to work at Brooklyn Rebar, a construction material company. His shift was starting at 5:00 am. Around 4:50 am a taxi making a left turn onto Montrose Ave cut through his lane. The motorcyclist slammed on the brakes, skidded on the street and stopped near a delivery truck. He suffered critical injury during the accident. The paramedics took him to the hospital where he was pronounced dead. An NYPD officer riding his motor scooter fell and was injured after he was run over by an ATV rider. The man who ran over him was part of a band of a dozen motorcyclists. The cop and another colleague, on a scooter as well, were responding to 911 calls related to the bikers group riding near the Brooklyn Bridge Saturday around 5:30 pm. According to the NY Daily News, the group of motorcyclists were riding dirt bikes and ATVs. As they passed the two cops on their bikes one of them fell. One of the ATV riders ran over him. The other cop fell off his bike as well while the whole band fled the scene of the accident. Both cops were transported to the hospital to be treated for injuries. A 15 year old boy was critically injured in a motorcycle accident in New York City. The accident occurred in Flatbush, Brooklyn, yesterday around 4:30 pm. The 15 year old boy was crossing East 43rd Street near Church Ave with a group of friends when he was hit by a motorcycle. According to witnesses the motorcyclist struck the boy at a high speed. The teenager was transported to the hospital in critical condition. The biker suffered minor injuries and was also transported to the hospital. A motorcyclist died in an accident in Brooklyn, NYC, this weekend. 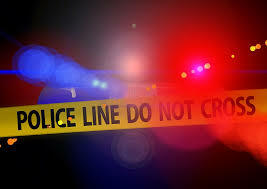 The motorcyclist was heading north on Buffalo Ave. near E. New York Ave. in Crown Heights early Sunday morning when he struck a limo. He was rushed to the hospital but he couldn’t be saved. Motorcycle accidents in New York City always increase during the months of June, July, August and September. There are usually between 250 and 350 motorcycle accidents every month of the summer in the city. Because motorcyclists only have a helmet to protect themselves, motorcycle accidents often results in serious injuries or death. Several bicyclists were injured in an accident with a motorcycle in Brooklyn, NYC. The bicyclists were all participating in the the popular Red Hook Criterium 30k bike race in Brooklyn. The motorcyclist who was supposed to ride ahead of the race stalled near the start of the men’s final race. A bicyclist struck the motorcyclist and then a second one obstructing the narrow passage which competitors were riding through, resulting in a massive pile-up of dozens of bicyclists (see video). Seven bike riders were taken to the hospital to be treated for non- life threatening injuries. The men’s final was restarted shortly after the accident.